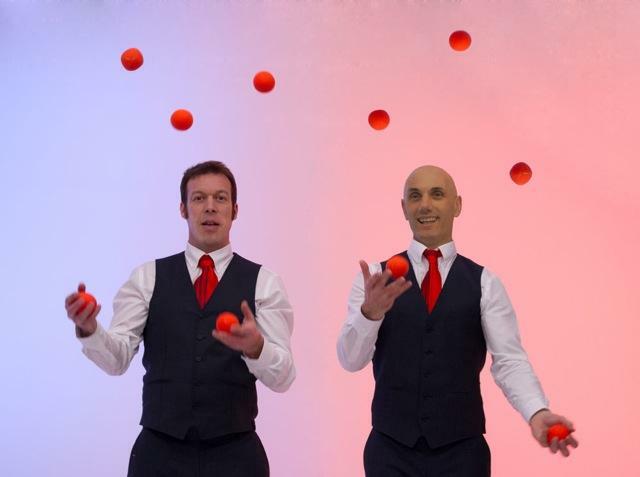 Jason and Anton are two talented, stylish jugglers with great patter .They are hugely experienced and have an amiable, often humorous interactive style. 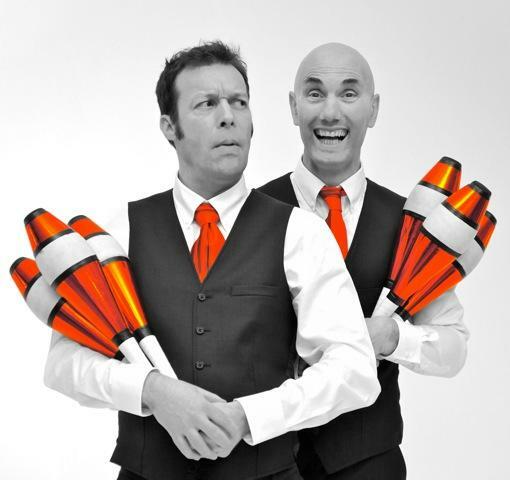 They have been performing at corporate events and private parties all over the world and are available to hire for your event. 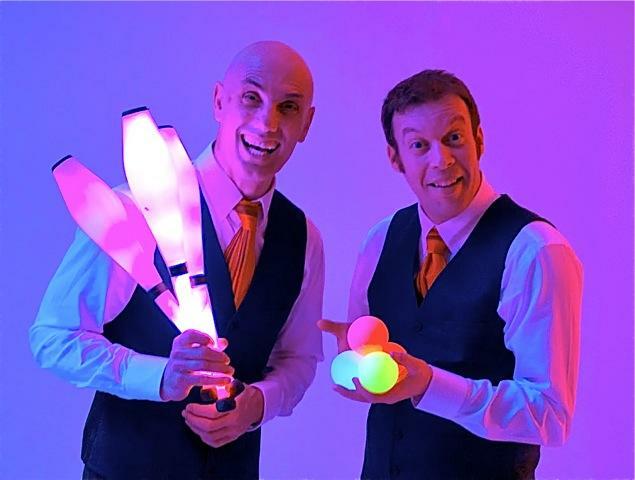 The duo can perform juggling with many different items and can also juggle with fire. 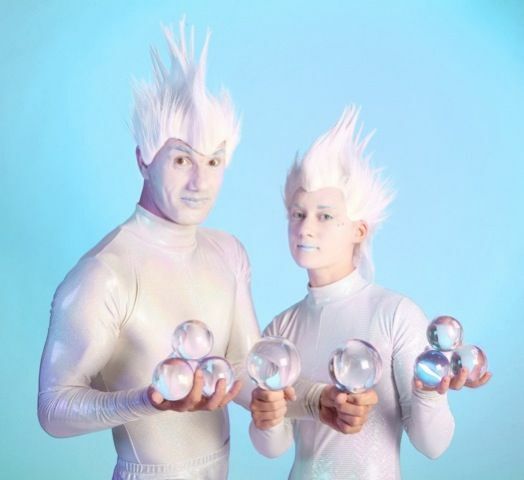 This act is full of fun and energy, perfect for all types of events. The duo perform approximately 2 x 45 minute sets for evening events and 3 x 45 minute sets for full day events.